Indeed. 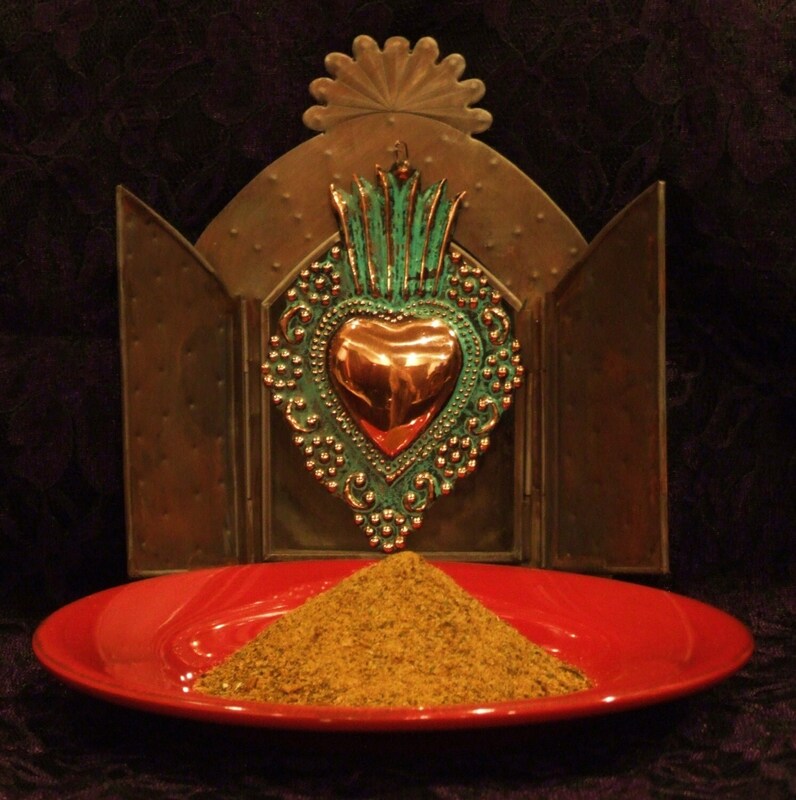 I am a spice mixer at heart, and as so, I do sell custom spice blends. 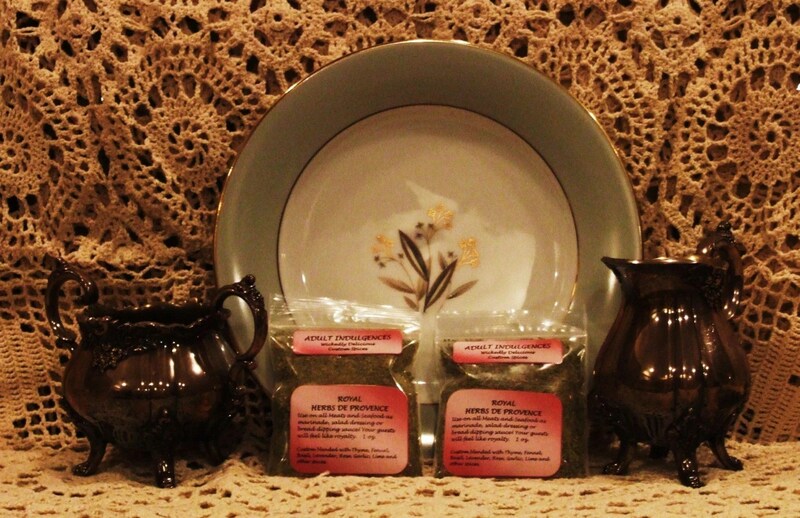 To see some recipes using my blends check out my “Recipes” page. 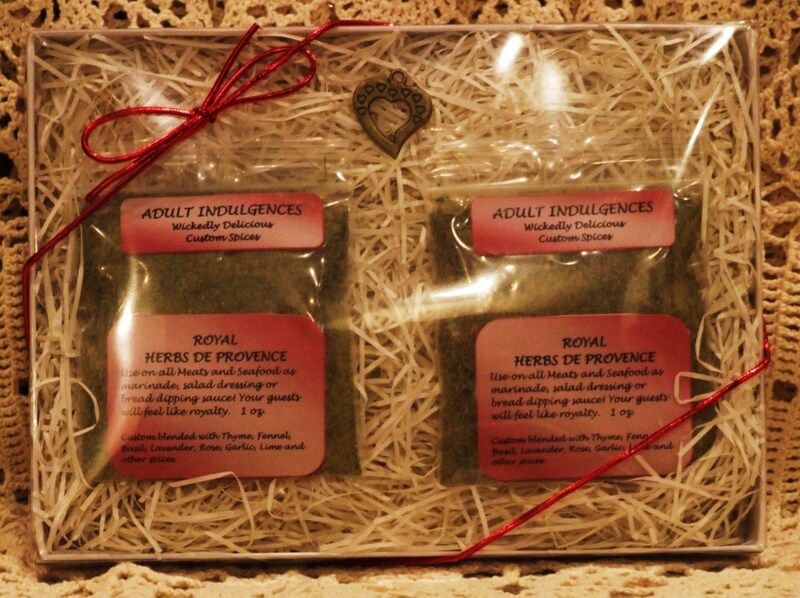 While I rarely plug my own product, preferring to let others discover their spicy side, today I am shamelessly promoting my custom spice blends which are sold at ETSY under the business name: Adult Indulgences Wickedly Delicious Custom Spice Blends (http://www.adultindulgences.etsy.com). 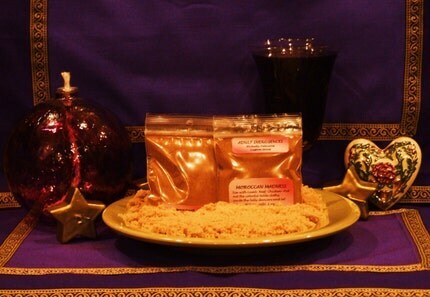 Believe me when I say that my blends are incredible, fresh, new, all original, all natural and will make your recipes pop! 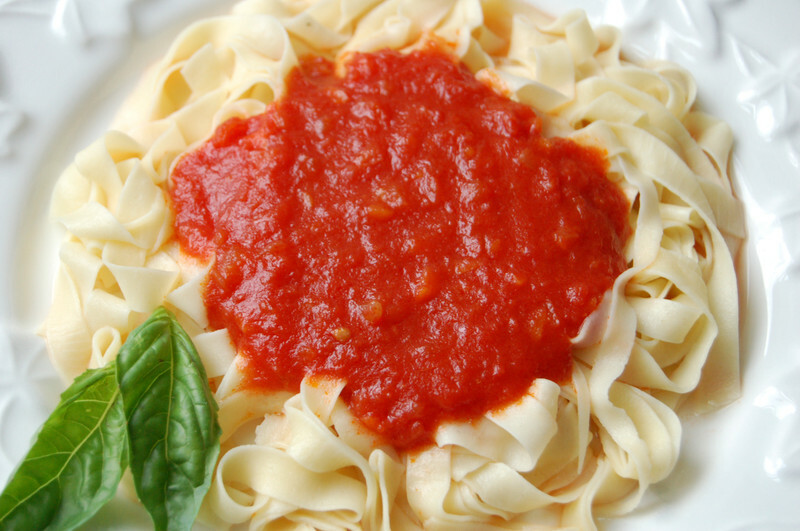 Beginner to gourmet cook will be able to use my blends and create an unending list of delicious recipes. I not one to toot my own horn, but I am about this–just take a look at my feedback from happy purchasers on ETSY. Come on by and visit! Who knows what you will find!